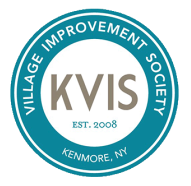 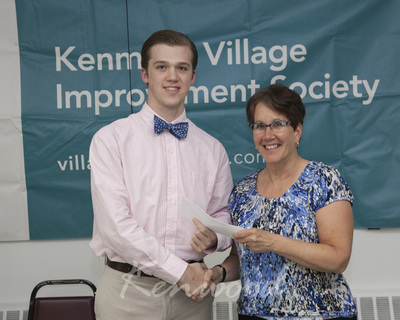 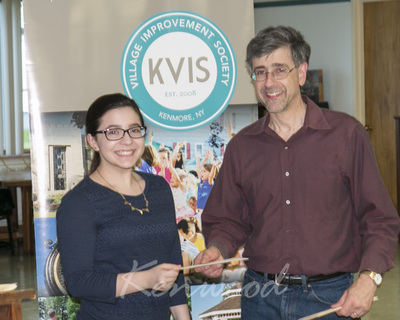 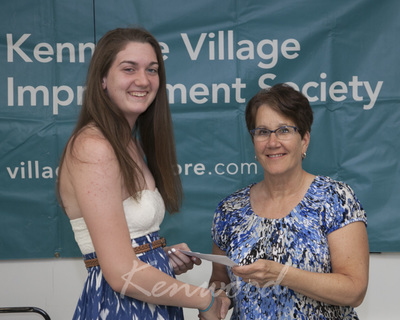 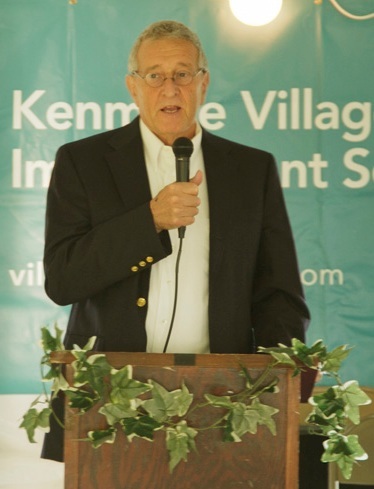 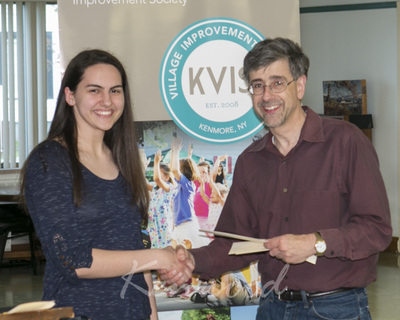 The KVIS awards five scholarships each year to Ken-Ton undergraduate college students. 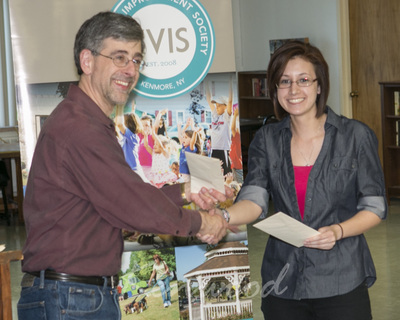 The Christopher and Frederick Sachs Scholarship is endowed by Dr. Fred Sachs, this provides for four of the scholarships. 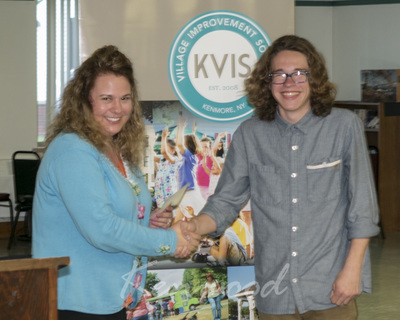 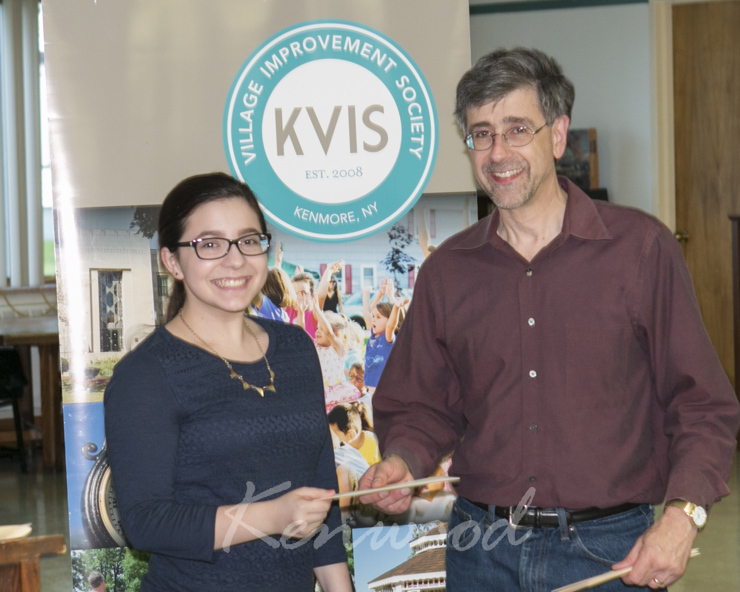 The KVIS adds to the Sachs Scholarship in memory of our former Treasurer, Christopher Sachs, this provides for one more scholarship. The sixth scholarship is endowed by Northtown Subaru, naming sponsor of the Dog Days of Kenmore. 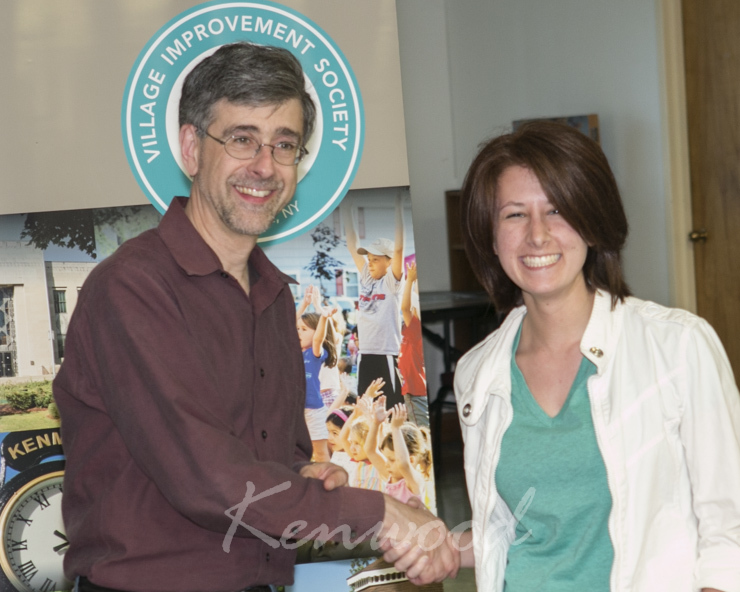 This scholarship is made available to any student interested in a career in animal welfare. The recipients of the 2017 Christopher and Frederick Sachs Scholarship are: James Dahlke, a Computer Information Systems & Technology student at University of Pittsburgh at Bradford; Andrew McLaughlin, a Theatre Arts Administration & Business Administration student at Daemen College; Stephen Phillips, a Business Administration student at SUNY at Buffalo; H. Willow Yeoh, a Biology student at Boston University; Timothy Beltrami, a Computer Engineering student at Rochester Institute of Technology; Jessica Phillips, a Sociology student at SUNY at Buffalo; Katelyn Proy, a Criminal Justice student at Hilbert College; Matthew Taboni, a Business Administration student; Kiana Marshall, a Computer and Information Science student at Niagara University; Erick Cowles, a Biology student at SUNY at Buffalo; Claire Coughlin, a Biomedical Engineering student at Binghamton University; Erin Veronica, an Elementary Education student at SUNY at Geneseo. 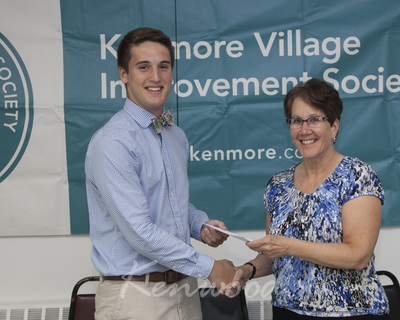 The recipients of the 2017 Northtown Subaru Dog Days of Kenmore Scholarships are: Darlos Gonzolez Jr., a Business student at Medaille College; Matthew Sternin, an Intelligence Studies Major at Mercyhurst University. 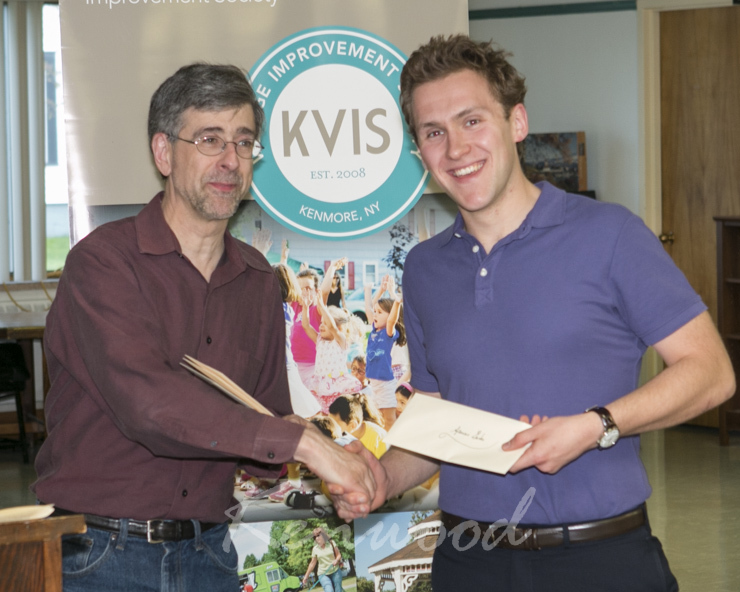 Click here for information on the Christopher and Fredericks Sachs Memorial Scholarship. 2015 Scholarship Recipients (from left) Stephen Phillips, Lucas Post, Katelyn Pray.